Microsoft is adding five new game studios, one it is creating in Southern California and another four it is buying, Xbox team chief Phil Spencer said. 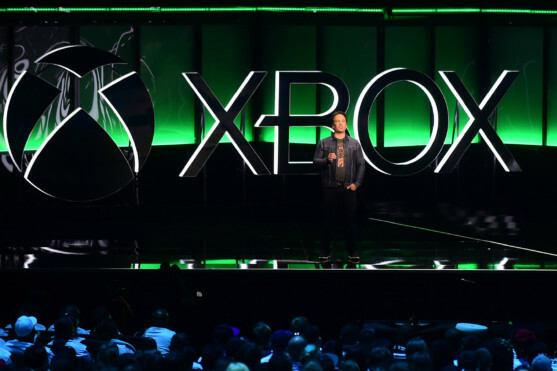 “We are making one of our greatest single year’s investments in teams by adding five new creative studios,” Spencer said at an Xbox media event ahead of the formal start of the annual Electronic Entertainment Expo here this week. Of those, 18 titles were tailored exclusively for the Xbox console. Spencer said his team is “deep into architecting the next Xbox” in a commitment to console gaming at a time when mobile and personal computer play are soaring. Meanwhile, Microsoft is also working on a “cloud network” to stream console-quality game play to an array of internet-linked devices including smartphones and tablets, according to Spencer. “The world of gaming is on an historic growth path,” Spencer said at an Xbox media event ahead of the formal start of the Electronic Entertainment Expo here this week. Including in the Microsoft arsenal is artificial intelligence that will be used to make game worlds and characters more realistic.